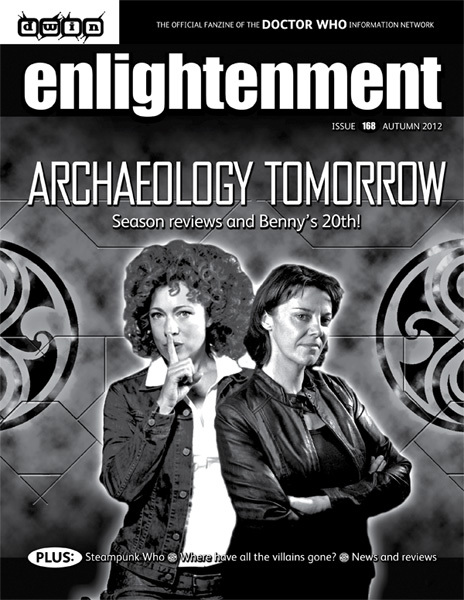 Elightenment, the Doctor Who Information Network FanZine, has an article by me on Doctor Who and Steampunk in issue 168! Order your copy here. There have been arguments back and forth – especially since the Moffat-era TARDIS desktop theme change – about whether or not Doctor Who qualifies as Steampunk. To my mind, it does… ish. I don’t think of Steampunk as a genre (as genres require tropes and recognizable narrative patterns), but rather as an aesthetic. 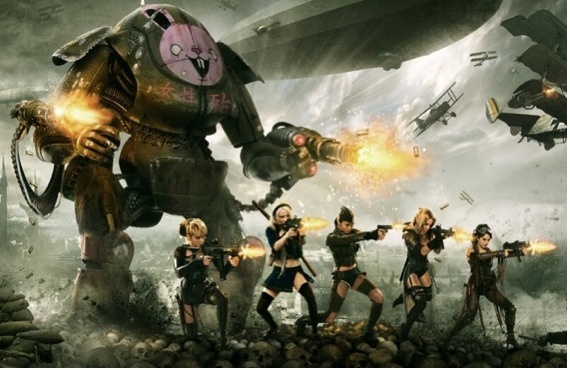 And as such, Doctor Who is Steampunk. But only as much as it is sometimes Western, and sometimes Soap Opera, and sometimes Psychological Thriller, and sometimes Fantasy. The appeal of Doctor Who is that from week to week, the style and the type of stories being told vary in tone and narrative arc. It is never just one kind of programme, and is instead a glorious mishmash. Which is in and of itself, very Steampunk. But what is the Steampunk Aesthetic and why do I think Doctor Who is one of the best examples of Steampunk on television? Pithily called “yesterday’s future, today!”, Steampunk art (literature, music, visual, textile, etc) envisions a future that has collapsed onto a re-imagined Victorian past, or an alternate world where the Victorian era technology and society has held on. Sometimes these contain alternate history, or “path not taken” moments: Revisionist, or Fictionalized history. Steampunk allows for technology and historical events to be shuffled together and bent like a deck of playing cards. Jules Verne and H.G. 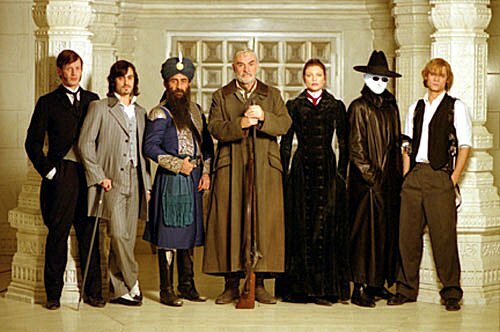 Wells are oftimes cited when discussing early Steampunk (which is inaccurate, as they are of the era, not writing about it nostalgically), but a quick way to get a grasp on Steampunk is to think of three films: Wild Wild West, The League of Extraordinary Gentlemen, and Suckerpunch. (Leaving aside the quality of said films). Current popular Steampunk novels include The Parasol Protectorate series by Gail Carriger, the Leviathan trilogy by Scott Westerfield, the Clockwork Century series by Cherie Priest, and The Friday Society by Adrienne Kress. And Doctor Who does this inexplicably well. To read the rest, order your copy of issue 168 of Enlightenment here.